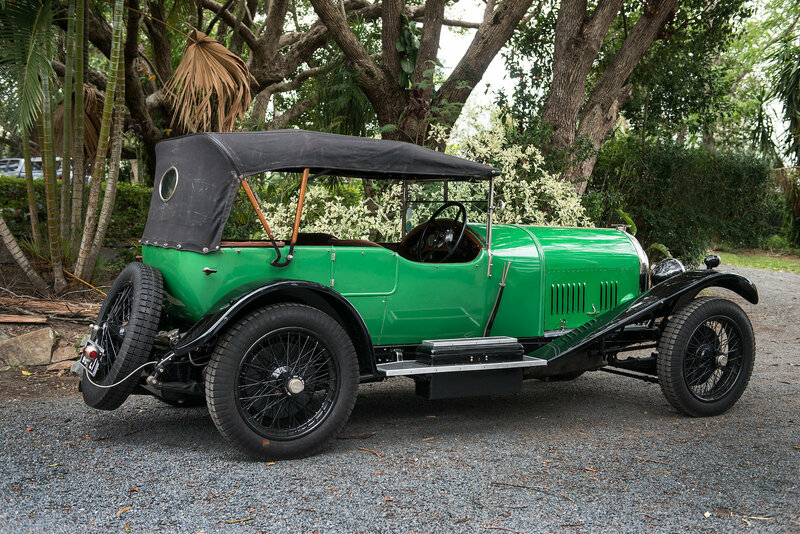 1926 3.0 Litre Bentley Red Label Speed Model Vanden Plas Tourer. A particularly original matching numbers example wearing its original body number 1313 as built & supplied by Vanden Plas. Gear Box, Axles & engine numbered 1599 are all correct & as they left the factory making this a very desirable example. Speed model 3-liter chassis no. LT 1600, first registered YR9909, left the works in December 1926, had had its Vanden Plas sports touring coachwork completed in November, to be received by first owner Mr. G. Hancock. R.L.A. Holmes to Mr.M.F.P. Kingham on the 4th of February, 1950, the car still domiciled in the UK. In 1954 & 1955. there are pictures of Dough Gilling, with the car being raced by him at Paramatta Park. Dough later sold the car to J. Capper who already had another 3 Litre, this one perhaps for his wife. Following his marriage break up, Mrs. Capper sold the to Bob Jervis who collected it from Sydney and drove it to Broken Hill. Neville Web purchased it in June 1959. Neville fully re-built the engine. At that stage the car was fitted with 19 inch wheels and an incorrect sloping back windscreen, but was otherwise original. 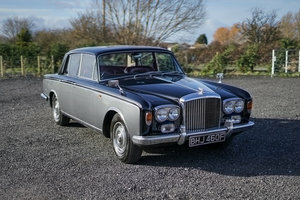 Neville moved to Adelaide and meticulously restored the car in the late 1960's to a benchmark standard, good enough to win the concours of the 1970 International Veteran and Vintage Car Rally. 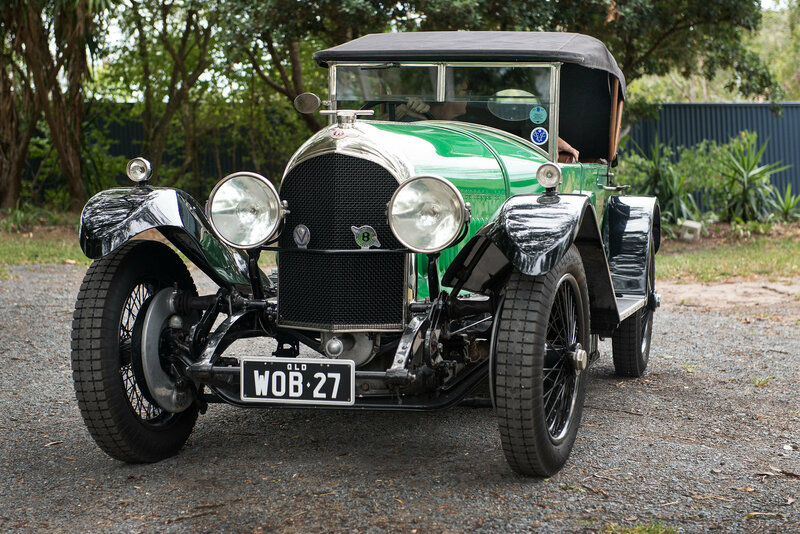 Neville continued to use the car for vintage events in South Australia, until accompanying him to Queensland in 1979. Mr R. McLead of Brisbane purchased LT 1600 from Neville in 1984, not using it a great deal, but enjoying and carefully maintaining it until Warren Webb returned it to the Webb family ownership in 2000. 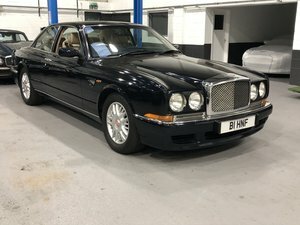 Whilst there are is some light patination that is to be expected of a car that has been on the road continuously for 50 years now since its ground up restoration, LT 1600 has not been messed about with and remains a particularly authentic example of about the most desirable of the 3 Litre W.O. Bentley models. 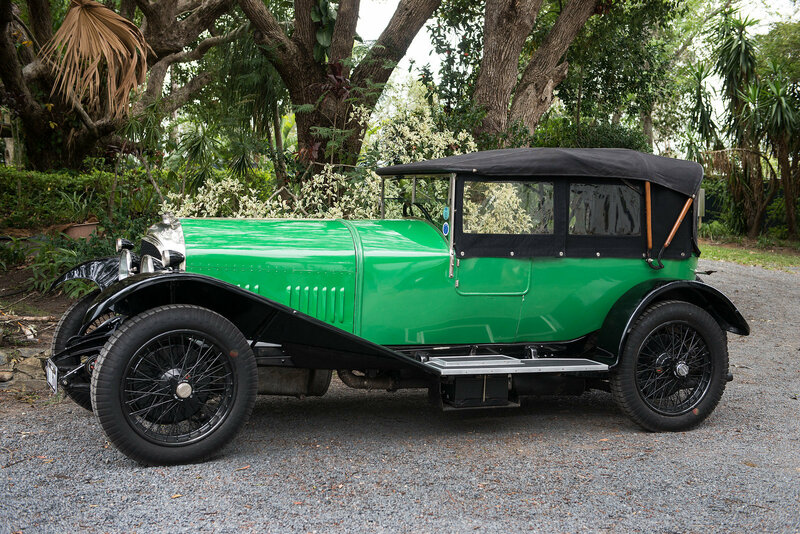 The aluminium body and bonnet are finished in Melbourne Tramways Green" lacquer (an early colour discovered under the windscreen frame during restoration) with black lacquer guards, chassis and running gear. 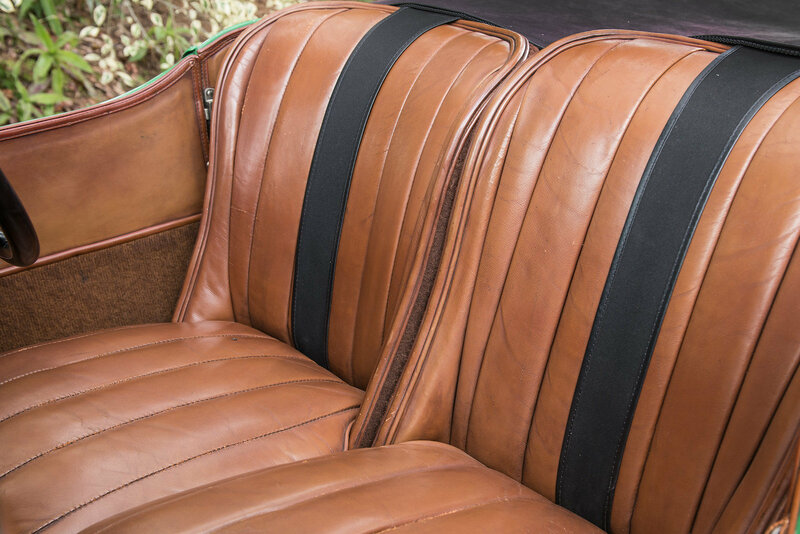 Nickel plating remains in good condition, the interior is trimmed in brown leather, and the car is equipped with full wet weather equipment, including 2-piece tonneau, hood and side curtains. There have been some sensible and practical improvements undertaken to assist with modern driving, such as indicators, electric fan, concealed electric fuel pump etc. 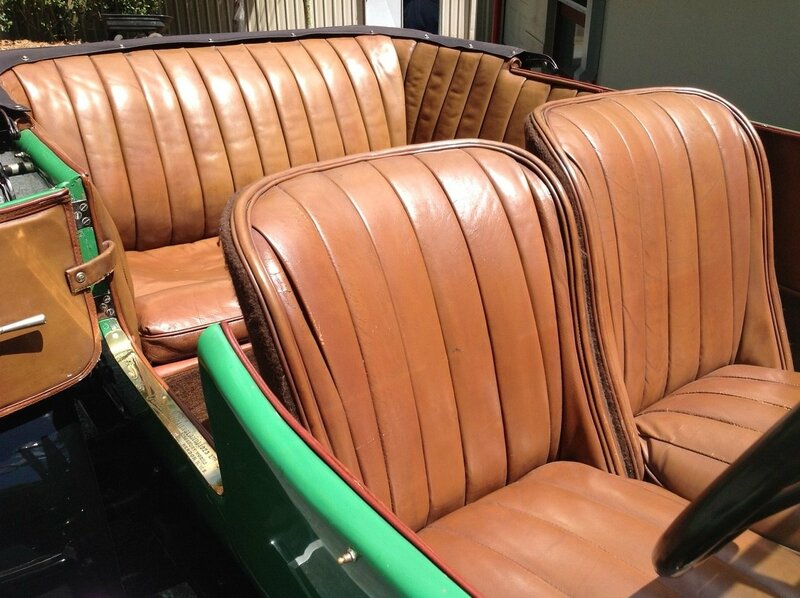 A set of new Blockley tyres have recently been fitted, enhancing the cars ride and road holding. 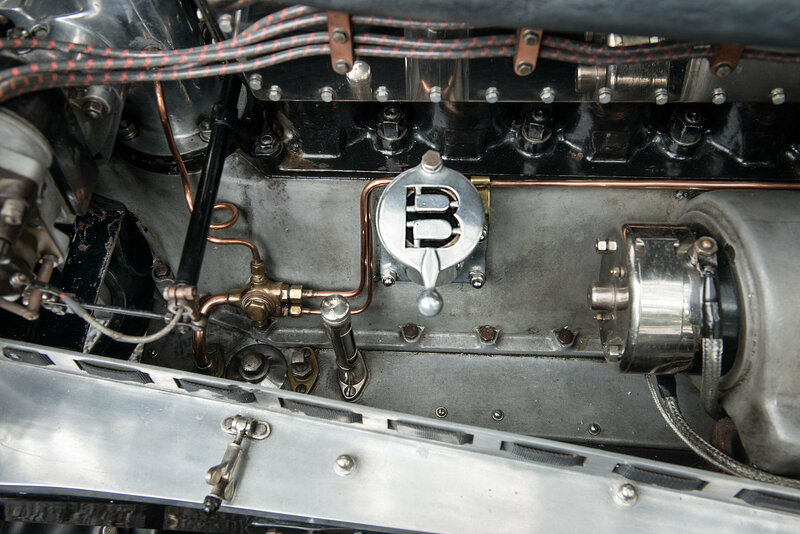 The Bentley 3 Litre Speed Model is one of the greatest car of its era, reflected in their ever-increasing values, sharp handling and performance enough to keep up with modern traffic, which makes it a most pleasurable vintage car to own and drive. The car is currently in Australia where it may be viewed. We can arrange shipping worldwide for the new owner.